If you or someone that you know suffers from blindness, they may qualify for social security disability. They will not need to worry about providing for themselves of their family with SSI. There are also disability benefits for those who have low vision, but are not necessarily legally blind. If you have low vision but are not considered blind by the Social Security Administration, you can still qualify for social security disability. If your lack of vision prevents you from working, you should look into applying for social security disability. 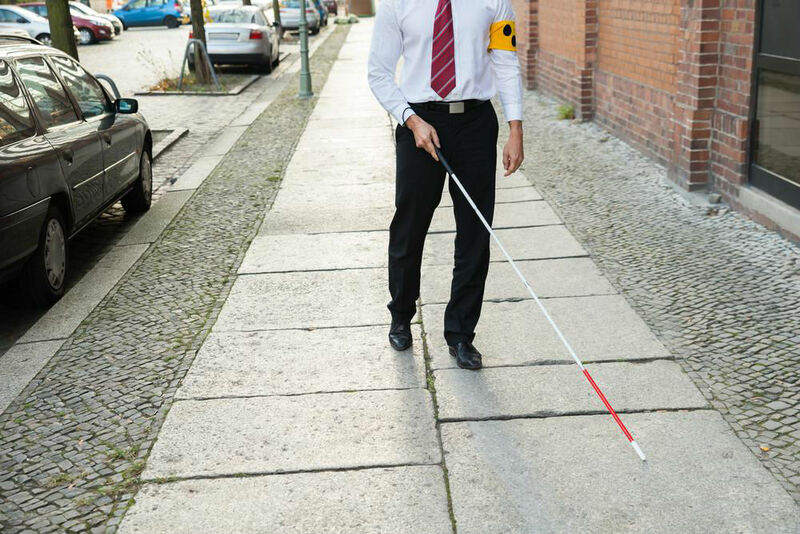 There is a special set of rules for social security disability blindness. The Social Security administration has vision guidelines they use to determine blindness. You may be able to get around fine, and even read, and still qualify for blind benefits social security. It all determines how it affects your ability to work. Those who do qualify for social security blind benefits also have the option to work. In addition to collecting the benefits, you can earn up to the limit that the social security administration sets. This will provide a substantial income for those who are limited to work due to their eye sight. There are many things to consider when you consider applying for social security disability. You will need medical documents and financial documents. There is other evidence that you will need to support your claim. It is recommended that you hire a social security disability lawyer to assist you with this complex process. A social security disability attorney will assist through your entire application process. They will ensure that you have all of the necessary forms and documents. They will also make sure that all of the evidence that you do provide is favorable to you. Hiring a lawyer will increase your chances of being awarded your disability benefits. If you have applied for SSI disability and have been denied, a disability attorney will be able to help you with the appeal. Your lawyer will overlook the entire appeal process and help determine what you need to be successful in your claim. They will better your chances of winning the appeal. Your vision greatly affects every aspect of your life. If your vision is preventing you from working to earn the living you deserve, you should apply for social security blind benefits. Consult with a lawyer, as they will help you to understand the entire process.